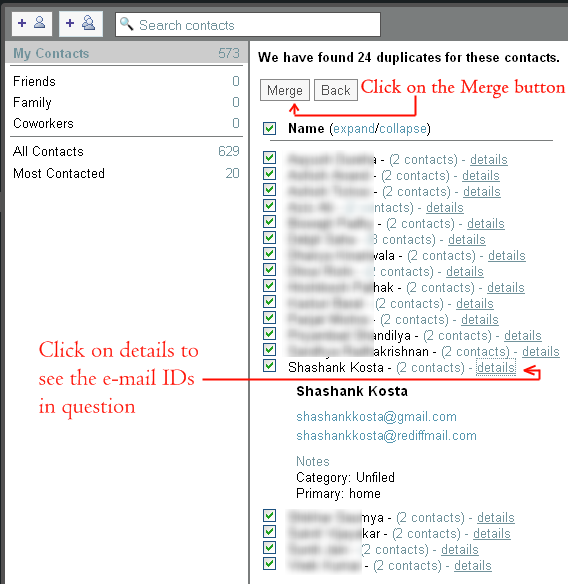 If you are one of those e-mail users who have a gazillion contacts in the address book then you might know how frustrating does it get at times when duplicate contacts show up in the "send-to" suggestions. 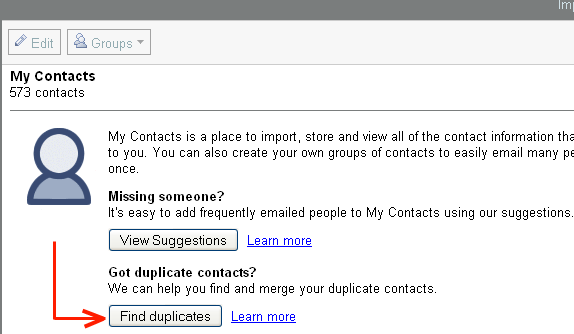 And if you send out e-mails frequently, this duplicacy porblem can make you go out of your head at times. 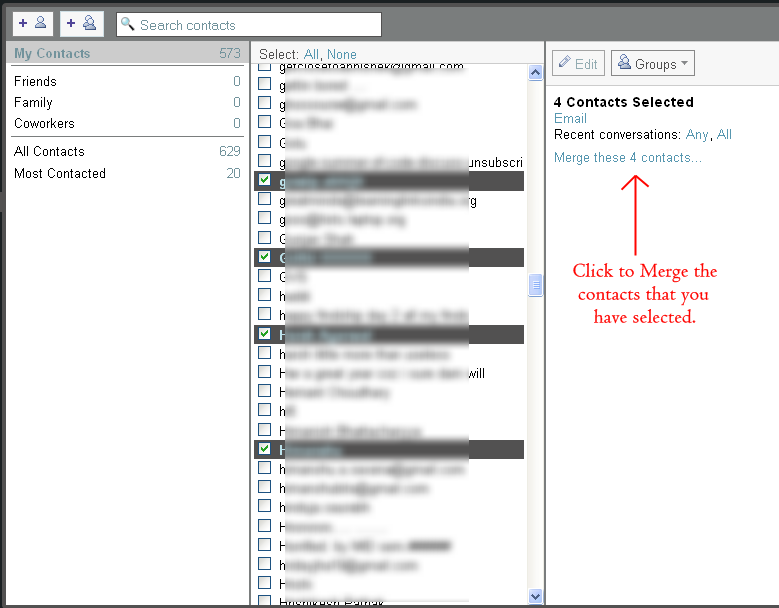 In this article we will tell you two ways in which you can merge all your duplicate GMail contacts.